Old mine track. Gift of Ava Drowe. 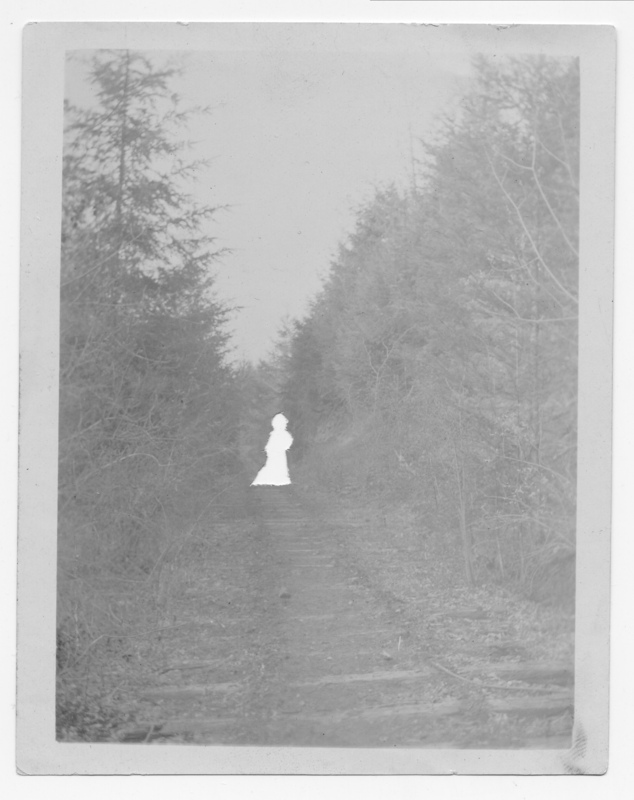 Description Faded, hole in middle of picture appears to have removed a human figure. Transcription Old mine track. Gift of Ava Drowe. Physical Description H 5" x W 4"